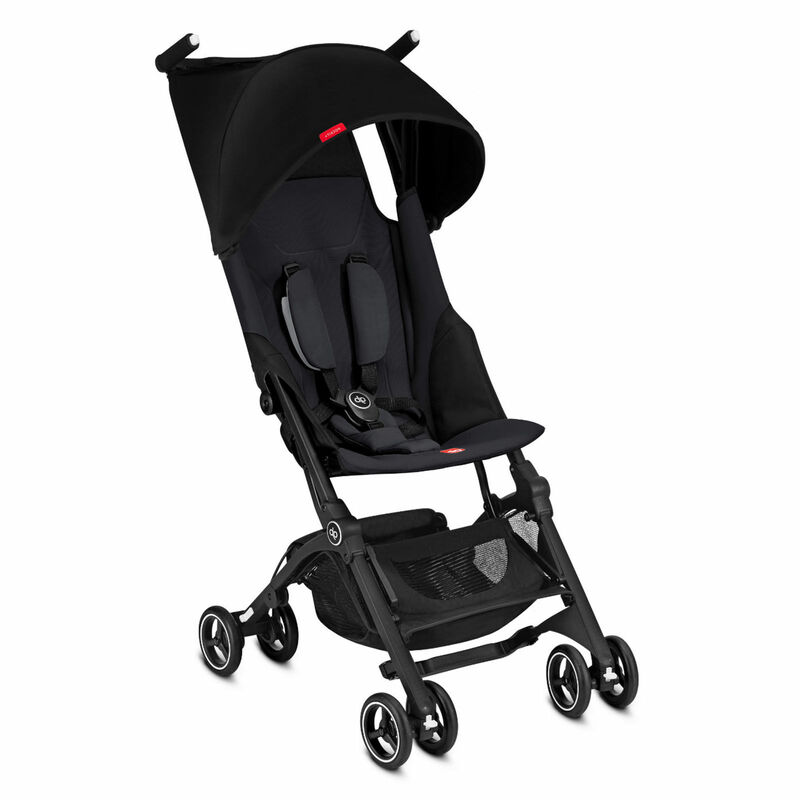 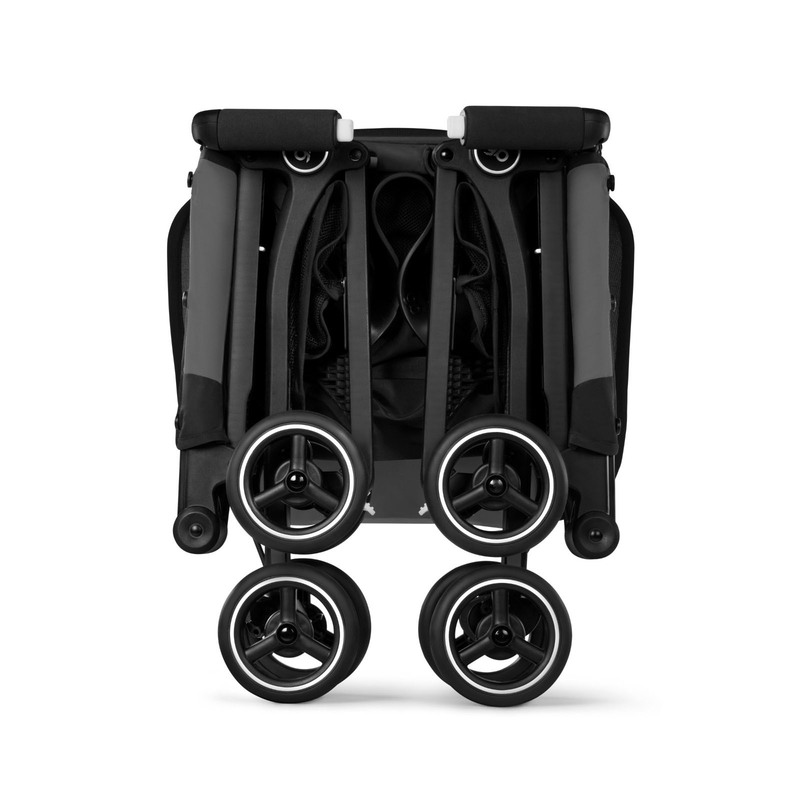 As the bigger brother of the world’s smallest folding stroller, The Pockit Plus from gb retains certain characteristics from the standard Pockit, such as the lightweight chassis and ultra-compact fold, but offers additional functionality in regards to its ability to accommodate a gb or Cybex infant car seat or gb Cot-to-go (both available separately) in order to transform it into a travel system that is suitable from birth. 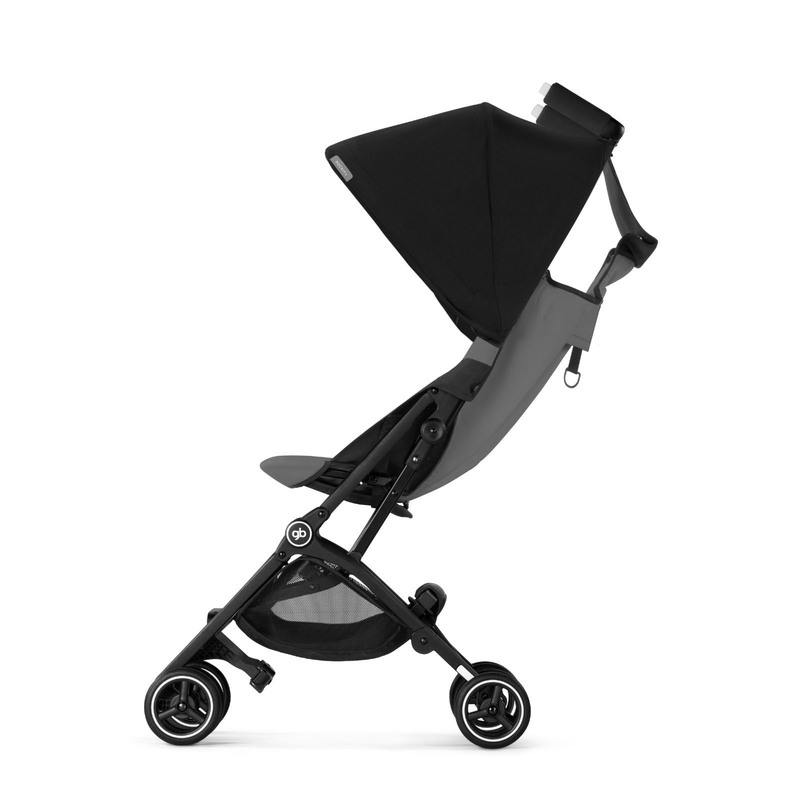 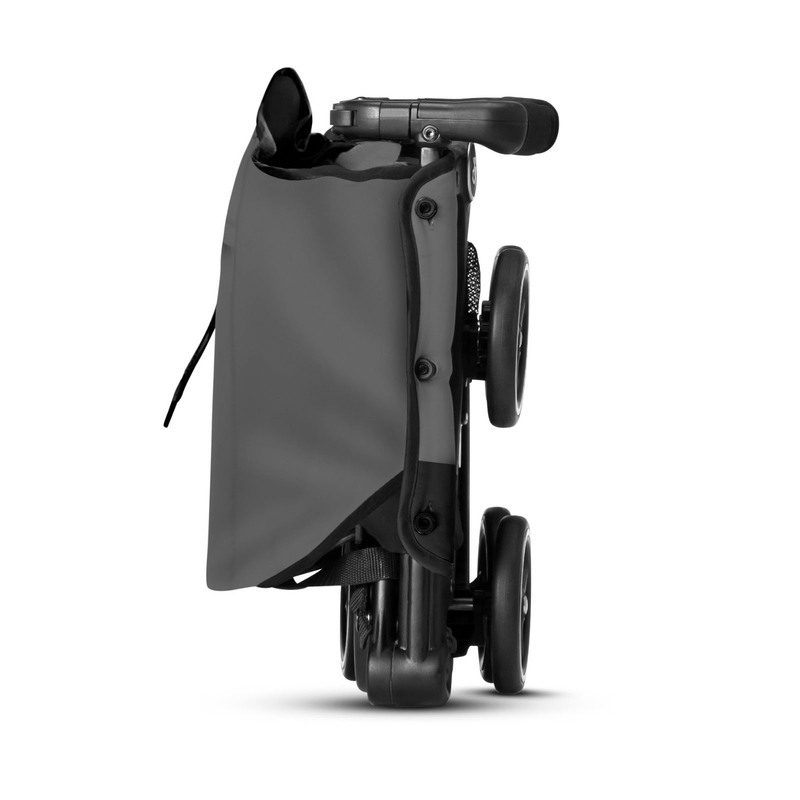 As the Pocket+ is one of the smallest folding strollers available, it is ideal for taking with you on holiday, as it fits easily into plane and train overhead compartments and also in the smallest of car boots! 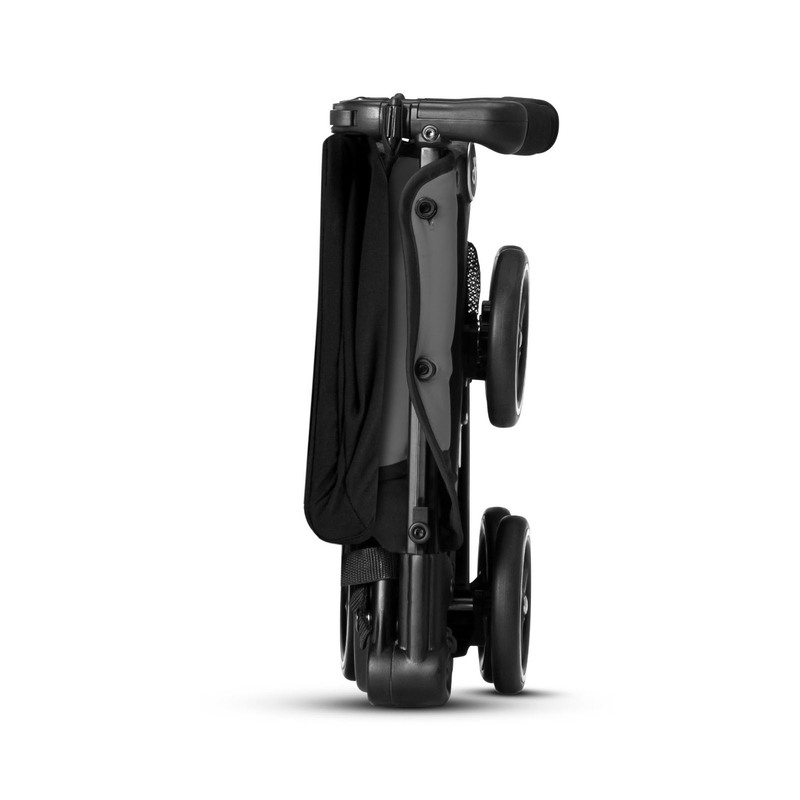 The Pockit+ folds down to a lightweight (5.6kg) and easily manageable handbag shaped package in just 2 simple steps, meaning that you can switch from pushing to carrying in a matter of seconds! 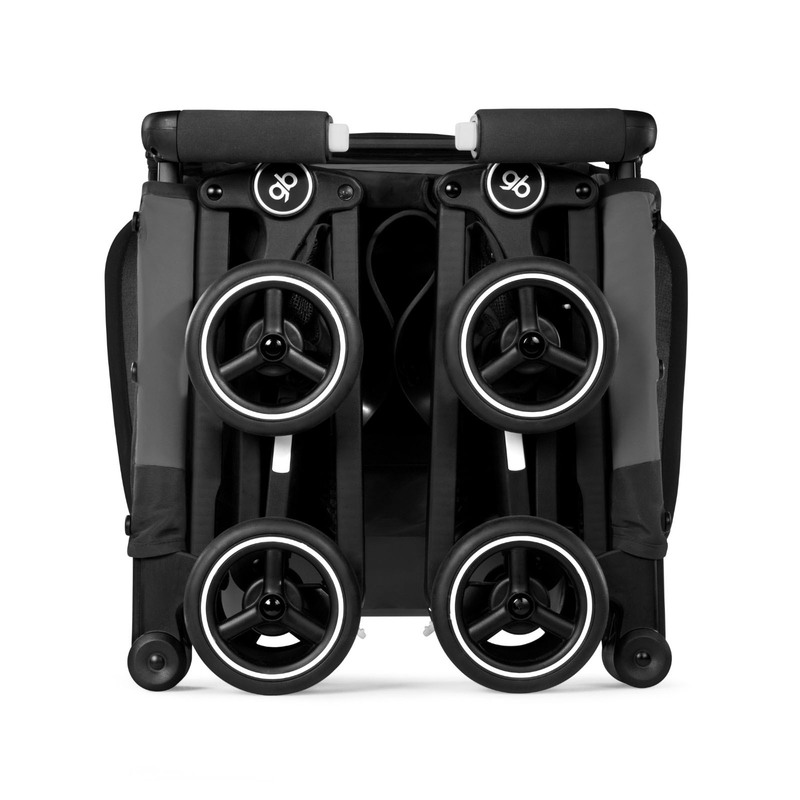 Perfect for on-the-go parents who share a passion for travel and exploring, the Pockit Plus stroller is freestanding once folded and is built using strong, durable materials and has been expertly designed to stand the test of time. 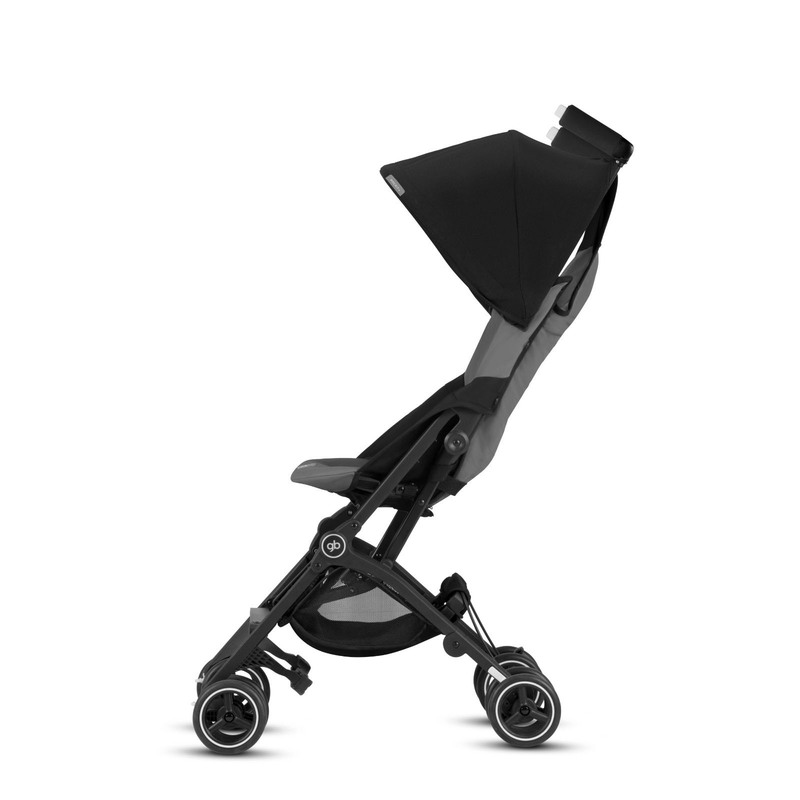 Equipped with a protective sun canopy, shopping basket, front lockable swivel wheels and a reclining backrest, the Pockit+ has everything you need in a stroller, without the hefty weight!